Are you thinking about gifting your dad an ordinary coffee cup this coming Father’s Day? The superman is your life definitely deserves something better than that! 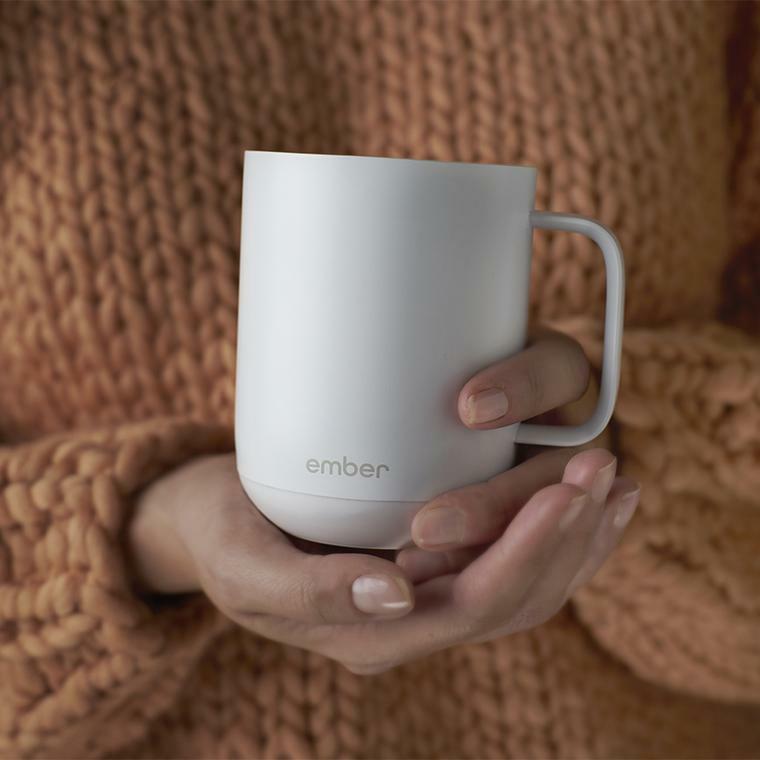 Here comes the Ember Ceramic Mug which is no ordinary coffee cup! It’s actually a battery-powered heater, complete with sensors and a microprocessor that work in tandem to keep your old man’s Joe at whatever temperature he enjoys best. He can even take a break and come back to the same perfect coffee as the temperature is kept consistent from the first sip to the last drop. 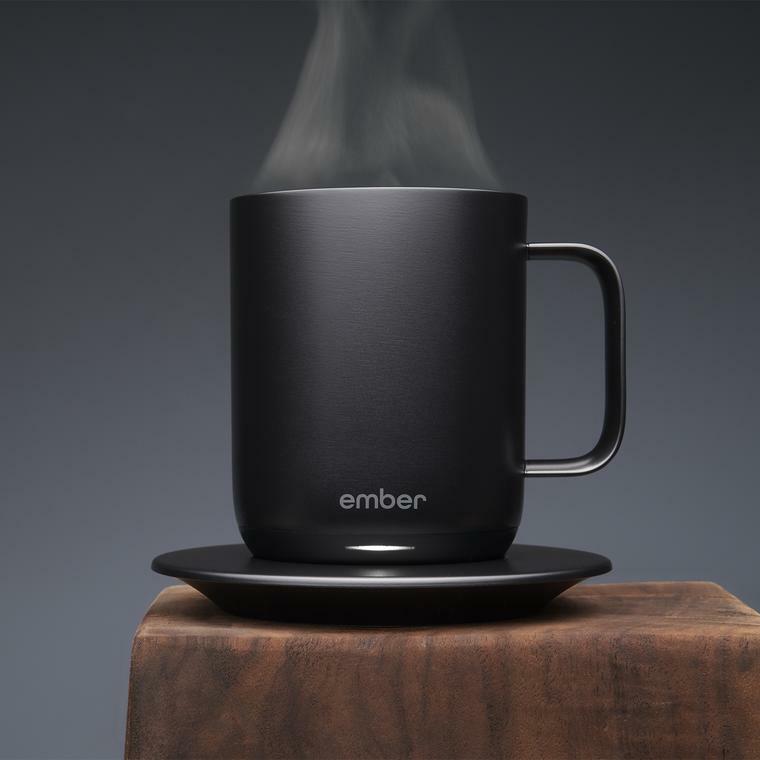 Ember offers free shipping within US, so sign up with us and pay only $5/lb to receive this at your door.